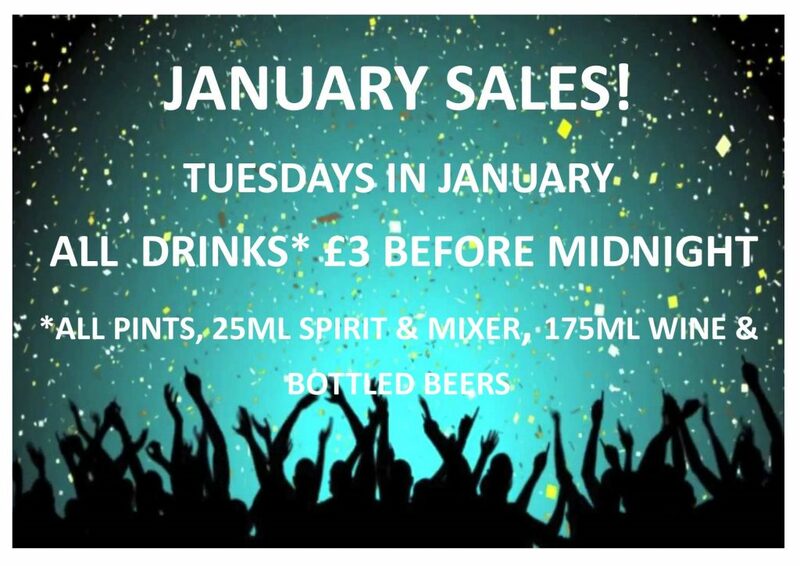 The January Sales are now on! Home → Blog → The January Sales are now on! Now that the festive period is out of the way, we have our traditional January Sale. And remember it’s Happy Hour everyday until 10pm.